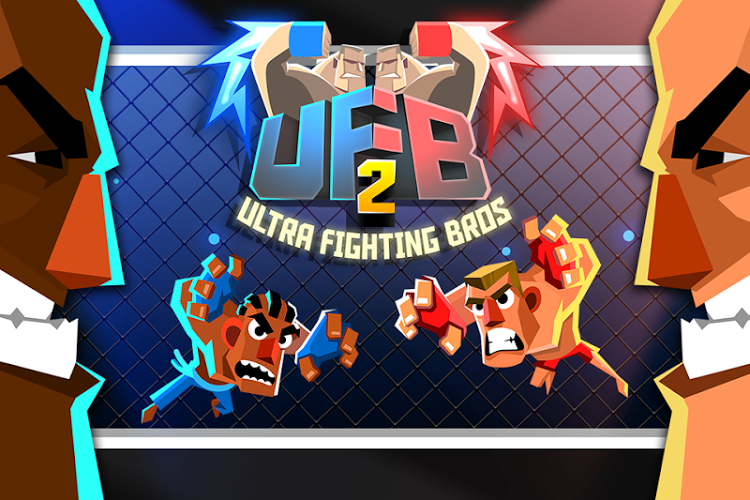 UFB 2 - Ultra Fighting Bros - Discover the all-new CAREER mode and fight your way in 50 bone-breaking challenges and combats against fighters from all around the world. The greatly improved multiplayer mode is also sure to get you and your friends hooked from the first punch. Step inside the arena, it’s time to fight! UFB 2 - Ultra Fighting Bros: install APK and play the game!